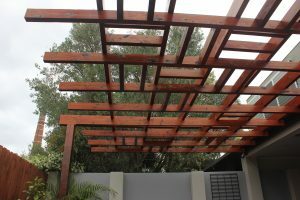 Woodland Landscapes has a very simple philosophy; it is our sole intention to do good work, well. 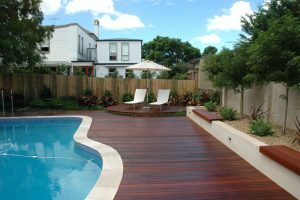 Garden Design should be innovative, but not at the expense of practical living spaces. 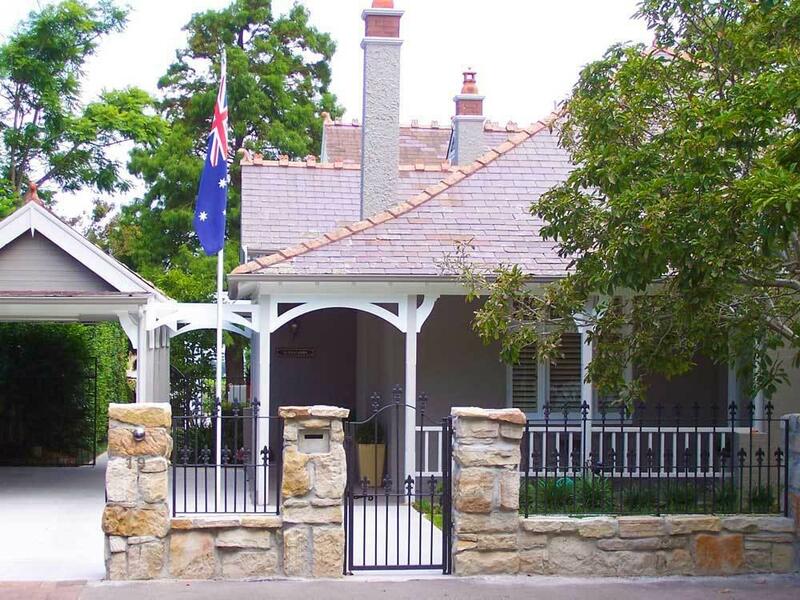 To enjoy the wonderful South Coast climate, good landscaping should enhance everyday life and living. From the smallest garden courtyard to the large expanses of a landscaped rural retreat, the most important ideal is a sense of space. We must be drawn into the landscape by a desire to explore the space. By accessing your garden ideas we can expand our own landscaping philosophy. Working together we can achieve the best possible Landscape Design and Landscape Construction outcomes. 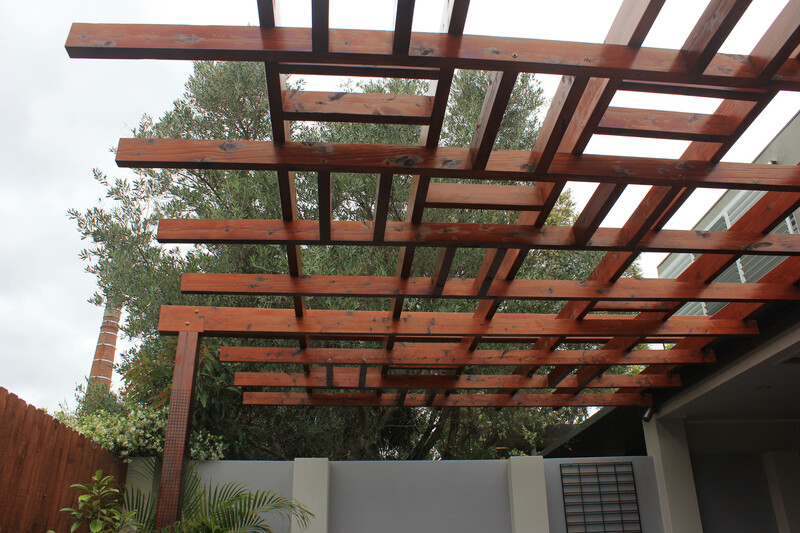 We are dedicated to using the very best natural landscaping materials as they offer the best results. Matched with high quality Landscaping Workmanship the quality of the finished product is assured. Plants are the heart of any garden design, they must be chosen carefully and creatively. The planting is the finishing touch to your new Garden Design and most important to your future experience of the space. These six ideals have become the cornerstone of our working philosophy and the basis of our continued successful involvement in the South Coast landscaping industry.